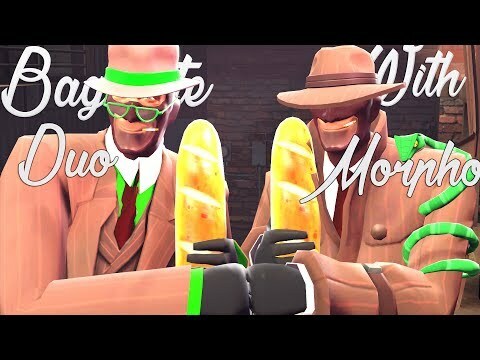 Talkative TF2 and Piano player who likes croissants and Nicolas Cage. 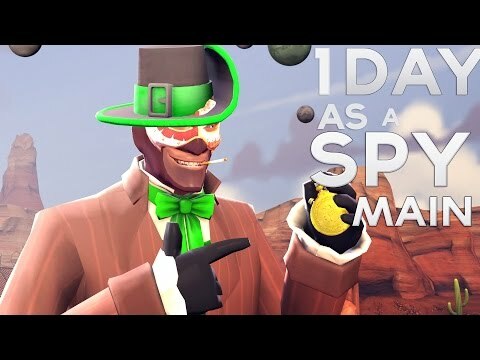 Hello there, I started playing TF2 a couple years ago and accumulated over 5500 hours overall, mostly hanging out on pubs and TF2 center lobbies. 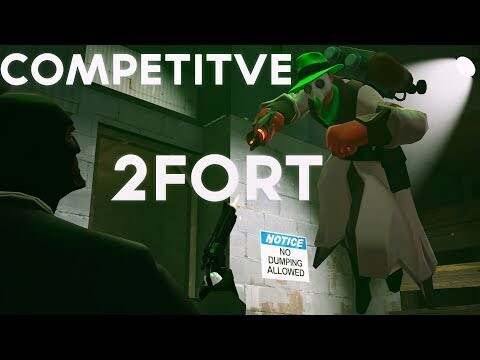 I am very attached to this game and despite of the very little time I have for myself, I try my very best to provide either funny or educative content under the form of documentaries or simply funny moments compilations. 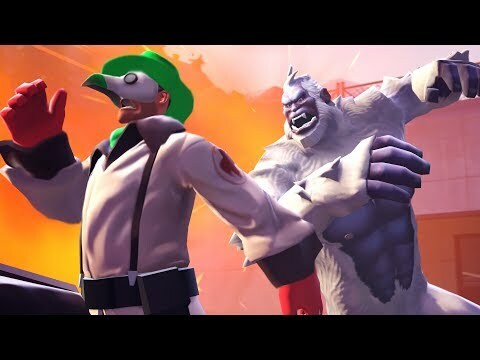 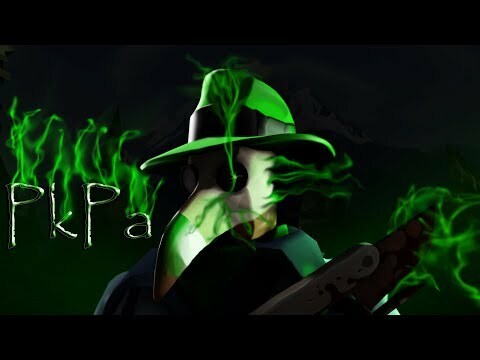 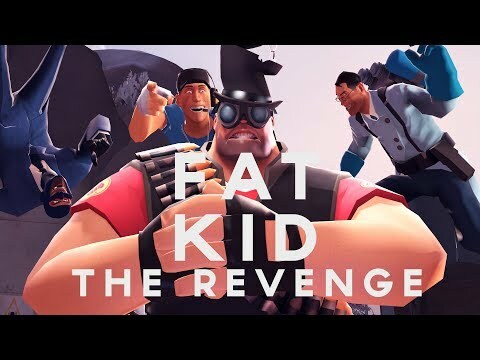 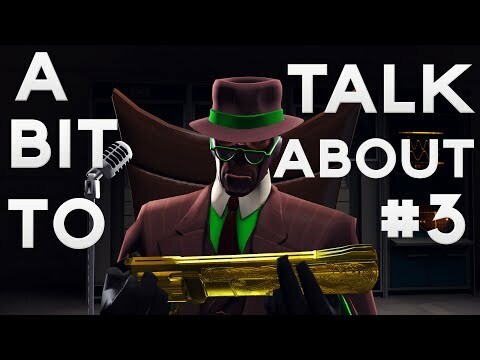 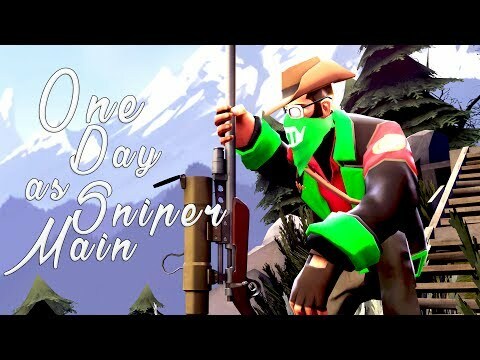 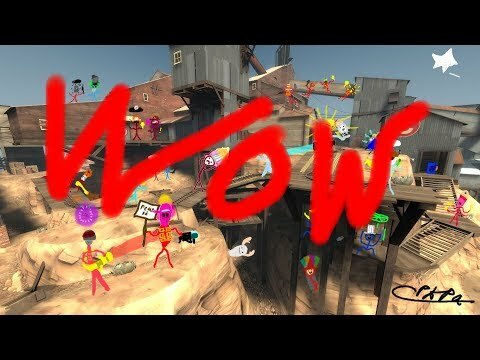 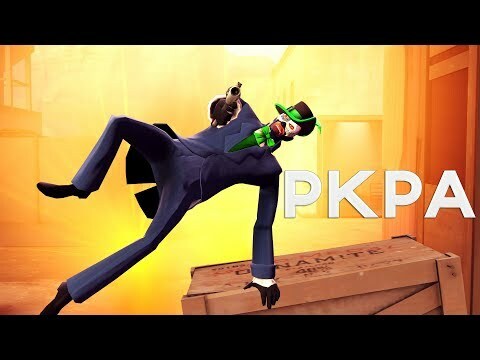 As I am very talkative, I also like to give my opinion about TF2 related stuff through a serie called "A bit to talk about". 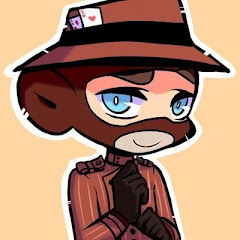 You will probably see me around the comment section of some other TF2 content creators or on Twitter, I adore this community. 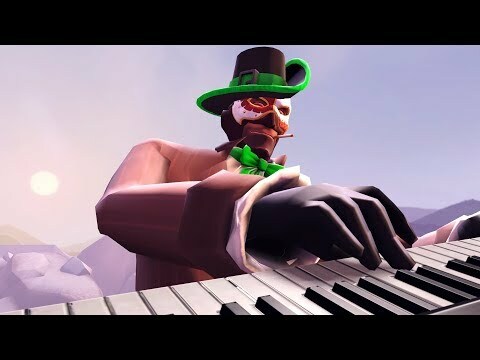 Until then, go play Team Fortress 2 and Have fun ! 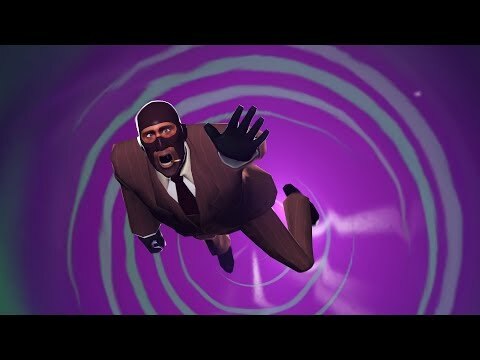 Time Traveling To The Pyro Update !